In the spring of 2013, the Department of Bird Safety was formed out of a perceived lack of awareness around the importance of birds, their needs and their relationship to the city of Vancouver. Since its inception, the Department of Bird Safety has had the fortune of relocating its headquarters to the field house in Queen Elizabeth Park. As part of an ongoing initiative with the city’s Vancouver Bird Advisory Group and the Vancouver Board of Parks and Recreation, we have been researching and investigating the relationship between birds and architecture, bird deterrent strategies and their connection to recent art history, and the issue of housing birds within the urban environment. During our presentation, we will outline the issues that birds face, such as habitat loss and building collisions, as well as its intersection with an anthropocentric concept of viewership in art. We will address our recent production and discuss ideas of community involvement, including how art can help people gain a greater understanding of our local ecology. We anticipate that through a program of research, outreach, and education, that people will start to take into account non-human uses of the city. 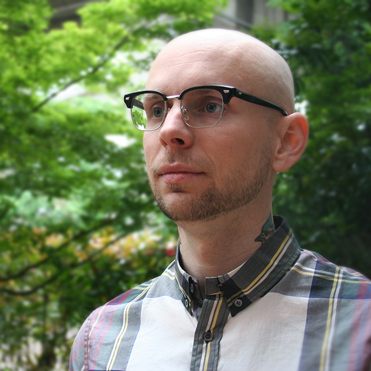 Jesse Garbe is a Sessional Instructor and Alumni of Emily Carr University of Art + Design. In 2008, he also graduated from NSCAD University’s MFA Program, where he received the Joseph Beuys Memorial Award. Jesse’s recent work examines our relationship with nature. It puts forward the idea that paintings, diagrams, taxidermy and other visual aids play a significant role in how we understand animals, plants and their habitats. He is also an avid bird watcher, citizen scientist and general advocate of the ornithological. 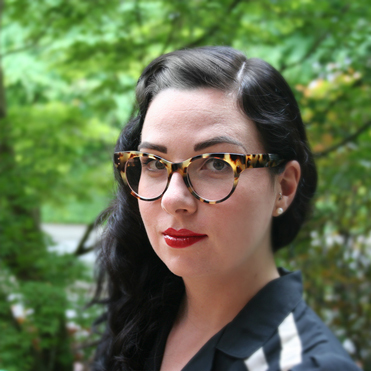 Geneviève Raiche-Savoie is an Independent Communication Designer and Sessional Instructor at Emily Carr University of Art + Design. She completed most of her studies in Montréal, where she received a Bachelor degree in Graphic Design from Université du Québec à Montréal. In 2008, Geneviève completed a Master’s degree in Design at NSCAD University. Since then, Geneviève has been engaged in a design practice that emphasizes positive social and environmental change. Her research activities include design projects that engage in current issues of sustainability.